This class is for beginners who are curious about music and want to learn about guitar.. 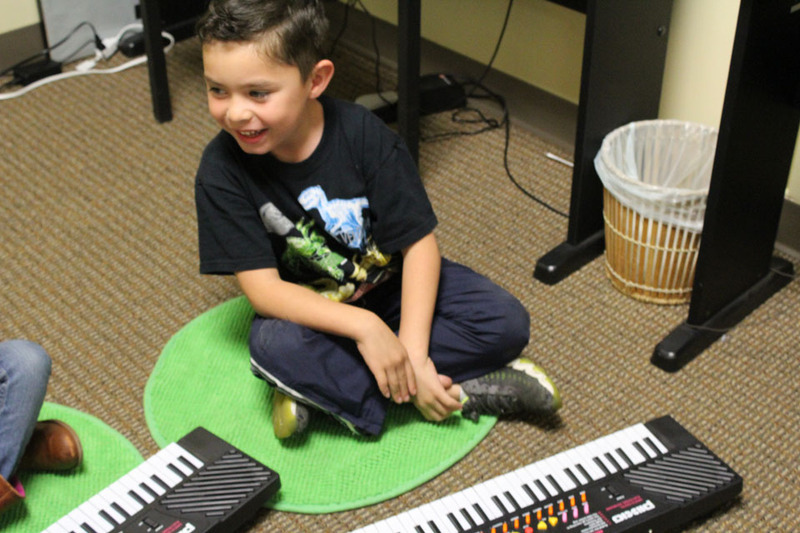 They will learn fundamental concepts of rhythm, melody, harmony, meter, tempo, scale, and key. In addition to learning how this instrument are played in popular music, related concepts in basic math, pattern relations and emotional qualities will also be explored. Never picked up a guitar before? Desperately seeking your inner rockstar? If your child likes the guitar, or shows an inclination to music, this is the class for them!